Transfer from hotel to pier Schuster. 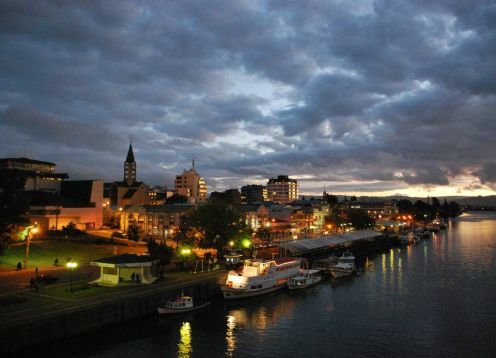 Navigating the river Valdivia (15 km), passing the city, tile island, King Island, island sofia. Entrance to the bay pen, stopping handlebar island, where we visit a Spanish fortress (XVII). Back to MV, to cross the bay and anchor in the yard, to visit the most important fortress, which kept Spain in Chile: the strong poultry. 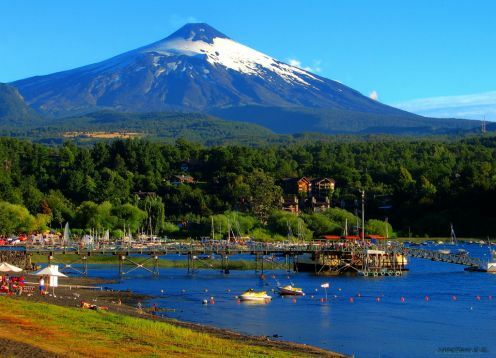 (December to March are made representations with soldiers and cannon fire, simulating a battle that occurred in Independence) back to surfing the river Valdivia Valdivia, to the dock Schuster.